It’s been a really long winter, especially for some of you folks up north! 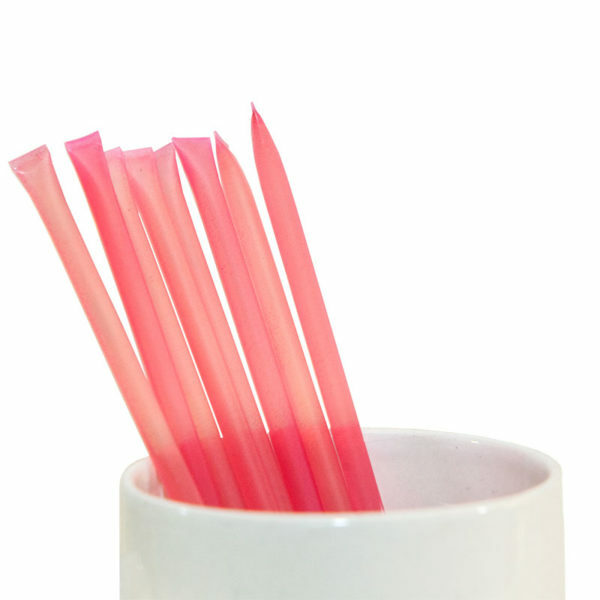 But hey, it really is starting to look like spring, so to celebrate we’re having a quick flash sale of 15% off ALL non-sale items this week (Ends Sunday, Apr 14th, 2019). 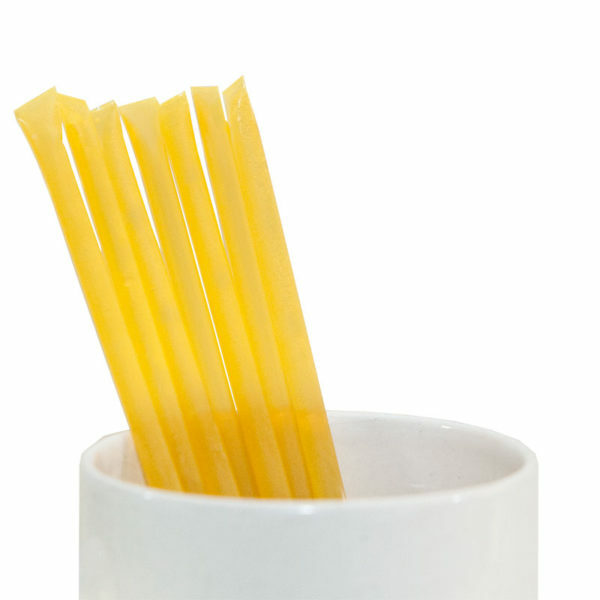 Time to load up on some honey for the spring months! The bees are waking up from their winter as well, and we hope to see them creating some new honey for this season real soon! 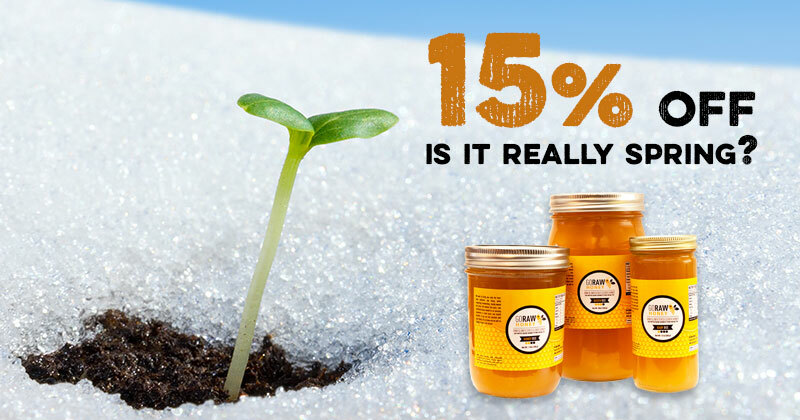 What Raw Honey Products Are Eligible? 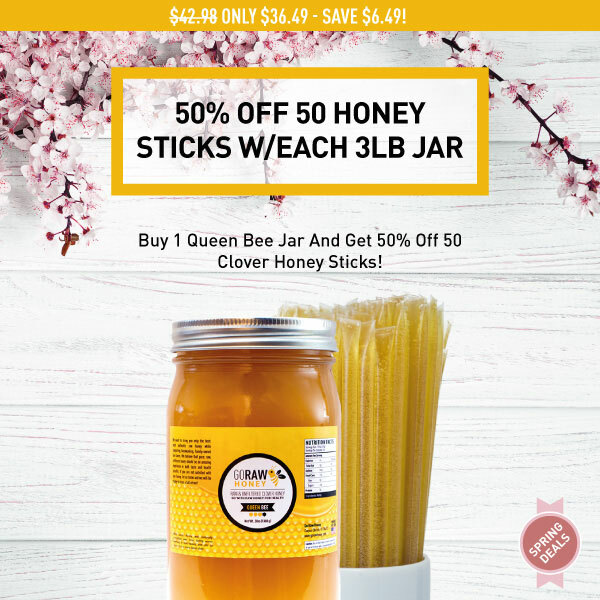 This discount applies to all raw honey products and honey sticks that aren’t already on sale. 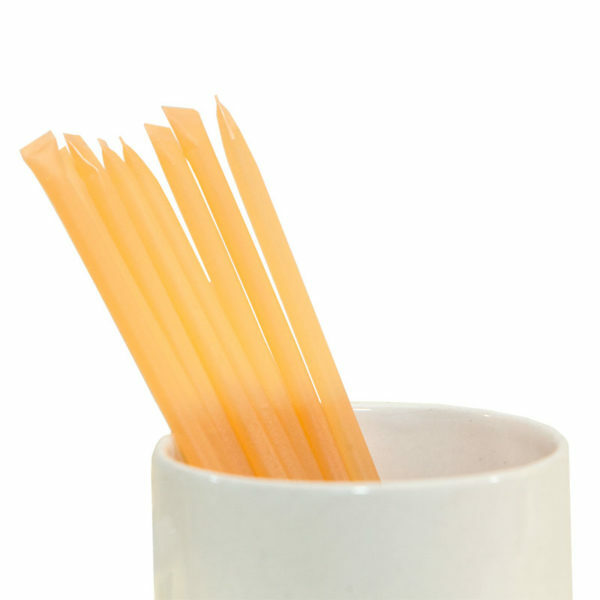 It does not apply to discounted honey bundle specials or items marked as on sale. 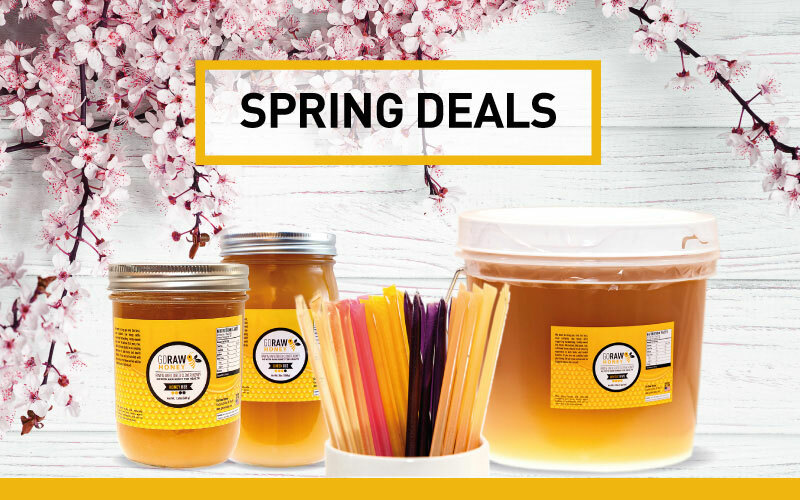 New Honey Deals For Spring, Don’t Miss Them! 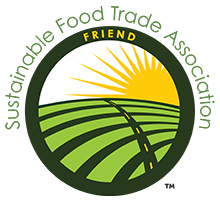 Save Big on Winter Deals – Ship Before Christmas! They’re Ready! 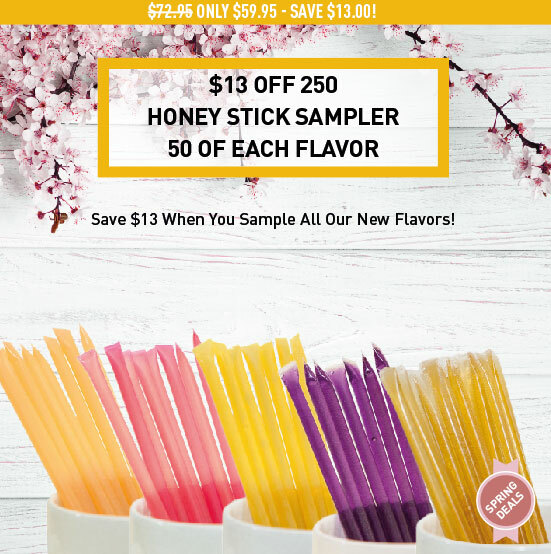 Try Our Flavored Clover Honey Sticks.